There is nothing beautiful than perfectly manicured hands and nails. It just makes you feel elegant, stylish, posh and feminine. 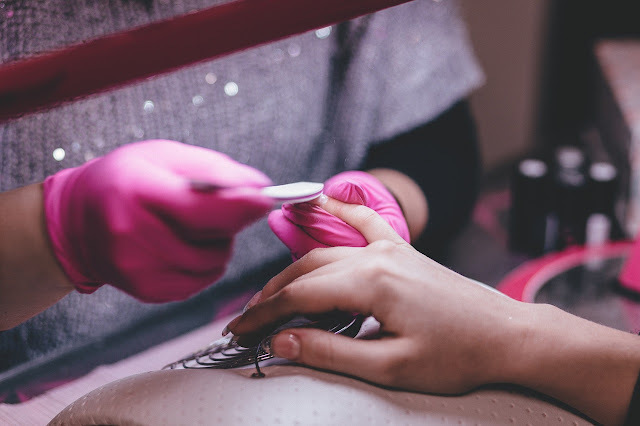 If you do not have the time to visit a salon to get the manicure done, you can easily do it in the luxury of your home. That way, you save a ton of time and money at the same time. Well, we have enlisted the various steps for getting a manicure just like an ultimate professional which is extremely affordable and easy. 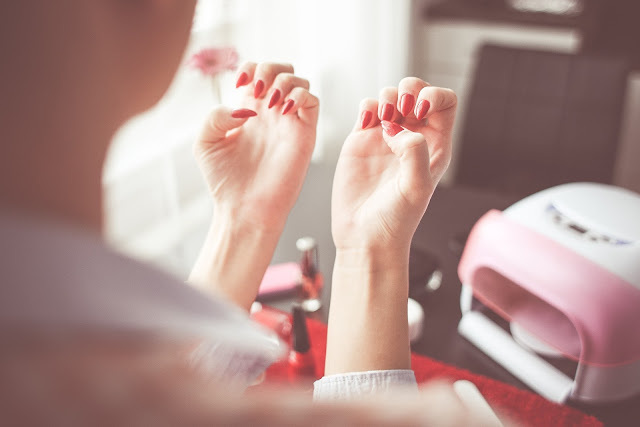 Here is the detailed 10-step manicure that you can easily do at home without running to a salon at the last moment. Wash the hands very well with a disinfectant. Use a non-drying soapy base or any other hand wash and dry with a tissue. Make sure the hands and corner of the fingers and nails are absolutely dry and clean. You can also use a hand sanitizer as well which works well for your skin and nails. Now it is time to remove the existing nail polish from the nails. Use a nail polish remover that won't dry out the nails, preferably a non-acetone polish remover. Use a cosmetic pad to remove the color. Do not be harsh on the nails and make sure the corner of the nails is also thoroughly cleaned. Take your time and remove the color properly. For the next step, apply the cuticle remover to the nails. Make sure you invest enough time to soak the cuticles. In the meantime, take a nail filer and shape it into the desired shape of your choice. While shaping the nails, do not be harsh and do it gently so that it doesn't make the nails brittle or damaged. Now, take a cuticle pusher and push the cuticles to get a proper shape for the nails. You can also use a wooden stick or blunt cuticle tweezers for the same. Pushing the cuticles backward will help to get the proper shape of the nails. This will also help you to clean the cuticles at the same time. Take a clean bowl and add distilled lukewarm water in it. You can add few drops of soap or mild shampoo along with essential oils like lavender. Now, soak the hands and fingers in it for around 5-10 minutes. This will soften the cuticles and after that, you can easily remove the dead skin cells. It will also remove any excess dirt or dust from the nails. The essential oils will add a soft fragrance to the hands and nails. Take two pea-sized amount of hand scrub or any regular DIY scrub like coffee ground or walnuts and massage the hands and nails with it for a good amount of time. Do this gently and in a circular motion so that the dead skin cells come off and the skin is softened and nourished at the same time. Once the scrubbing or exfoliating is done, wash the hands, pat the skin and nails with a towel gently. Now it is time to remove any hard skin or dead skin cells around the nails. Take scrubbing stone or any pumice stone and gently rub the sides of the nails to remove the dead skin cells. Take a nail buffer and buff the nails properly. This will even out any ridges and impurities. Now take the opposite side of the buffer and rub it to add a natural shine to the nails. This will be the perfect base for the nail polish and will prevent bubbles and unevenness. This may take time but will prepare the nails for the next two steps and therefore do this gently. It is time to moisturize the hands and nails thoroughly. Massage a rich hand and nail cream or any oil that works well for your skin and this will easily hydrate and replenish skin. It will help to nourish and naturally make the skin soft. For the last step, apply the nail color of your choice. First, apply a base and let it dry for few minutes. After that, apply the nail color of your choice and let it dry followed by the top coat. These are detailed 10-step manicure which we have decoded and you can easily do it at home.